Our customers' safety is extremely important to us, which is why we work hard to stay on top of FIAT® Chrysler recalls by providing a quick, stress-free solution. The recent FIAT Chrysler recall regards an issue with cruise control not turning off. The problem can be triggered when you tap the gas pedal while the cruise control is activated, which results in a short circuit. 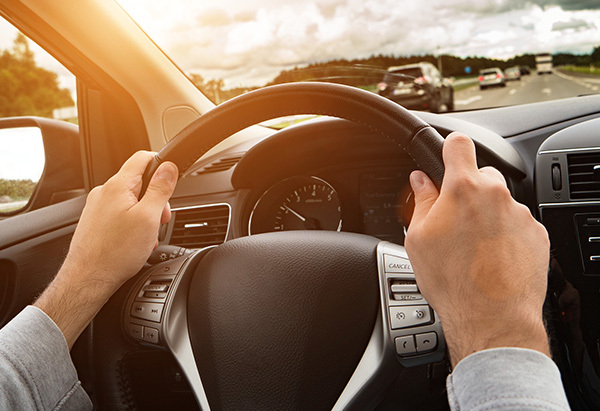 This means the vehicle can be locked in cruise control, though you will still be able to slow down and stop your vehicle -- tapping the brakes or hitting the designated switch just won't turn cruise control off as normal. Want to learn more? The team at our Ram dealer in Lititz, PA, is here to answer any questions you have. Select Jeep and Chrysler vehicles are also included in this recall, and we're happy to provide service for any affected customer. Contact Keller Bros. Dodge Ram to get more information on the FIAT Chrysler cruise control recall, and to schedule a recall service appointment so that our team can address the problem. Let us know how we can help!